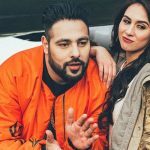 Latest Punjabi song ‘Oscar’ is from the Punjabi action movie ‘Kaptaan’ starring Gippy Grewal, Monica Gill and Karishma Kotak. 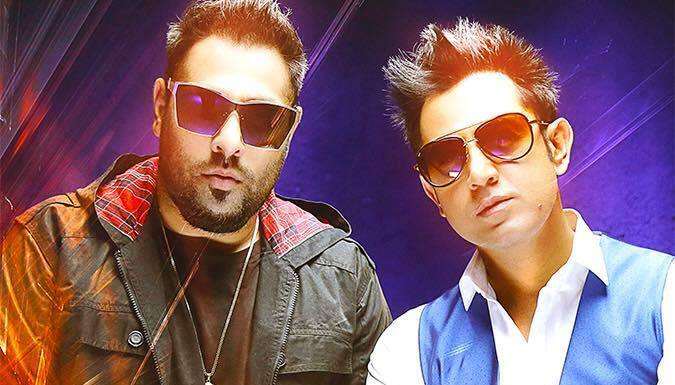 The song is sung by Gippy himself with popular Bollywood rapper Badshah. 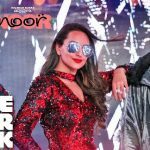 Its music is composed by B Praak and lyrics are penned by Jaani under the music label Tips.